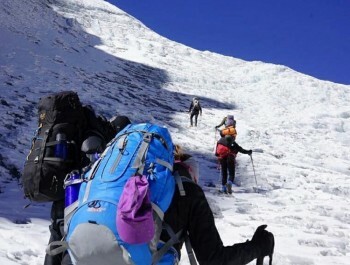 Trekking in Langtang region is situated just 32 km from north of Kathmandu valley and it is easily accessible form kathamndu valley. 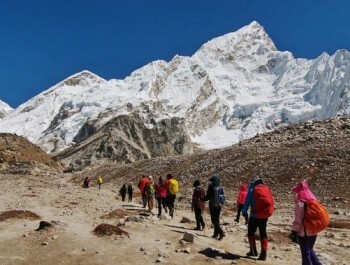 This trek brings you to the Langtang Valley surrounded by range of Himalayan Peaks, fauna & flora of the verity of creatures and monastery villages and pristine forests. 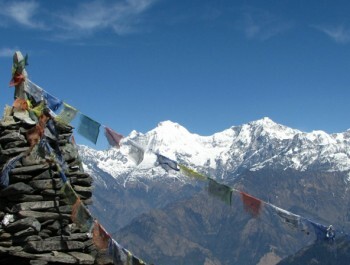 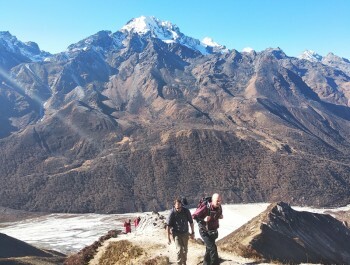 Langtang Lirung-7240m and Ganesh Himal are the highest in the region. 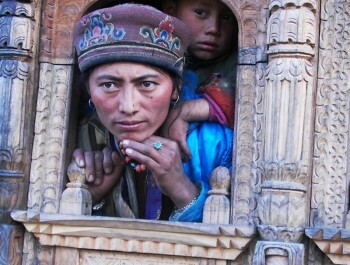 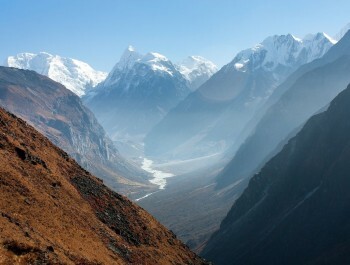 Langtang region is declared National Park in 1976. 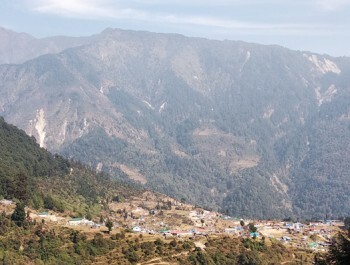 Once you are in you are walking through a preserved National Park area where, if you are lucky, might encounter with wild animals like wild boar, bear, barking dear, leopard or even red panda.